BUENOS AIRES, Argentina – The United States and Argentina sealed a major trade deal on the first day of President Barack Obama’s visit Wednesday, bolstering the efforts of his counterpart to end a decade-and-a-half of international financial isolation. After talks in Buenos Aires between Obama and new President Mauricio Macri, the White House announced the signature of the Trade and Investment Framework Agreement and support for Argentina’s full participation in the IMF and other key international financial institutions. Macri won elections in November, ending 12 years of leftist and crisis-ridden rule by the late Nestor Kirchner and his wife Cristina, who reveled in political enmity with Washington. 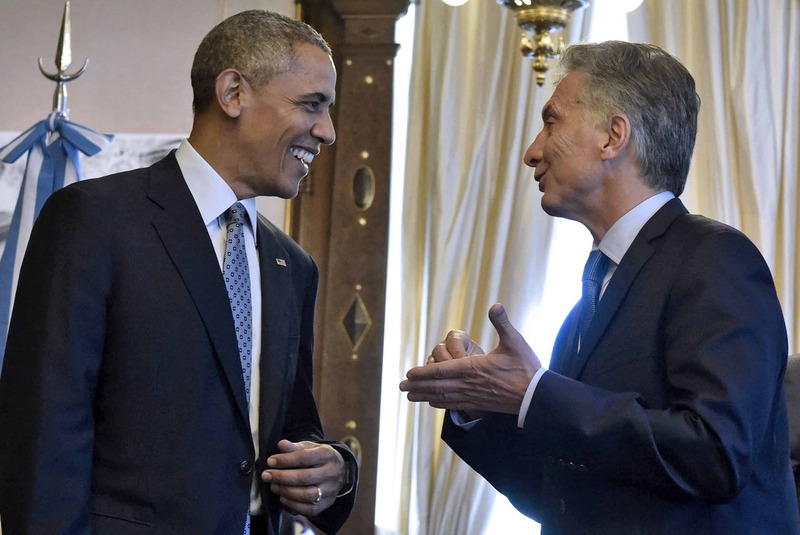 Obama is keen to help shore up the new president, spying a chance to put Argentina on a firmer financial footing and creating a new ally in the region. “The United States welcomes President Macri’s efforts to strengthen Argentina’s ties to the international financial system and engage with multilateral economic fora,” the White House said. The White House also announced that six trade delegations would visit Argentina and technical assistance to help support reforms. Argentina is Latin America’s third-largest economy, similar in size to Sweden, Nigeria or Taiwan. But a $100 billion default in 2001 made it a financial pariah, effectively shut out from international capital markets. Macri has tried to quickly clear billions’ worth of remaining claims from holdout bond holders. A deal has been agreed but has yet to be ratified. Until the issue is resolved, Argentina is frozen out of the International Monetary Fund, making investment difficult. 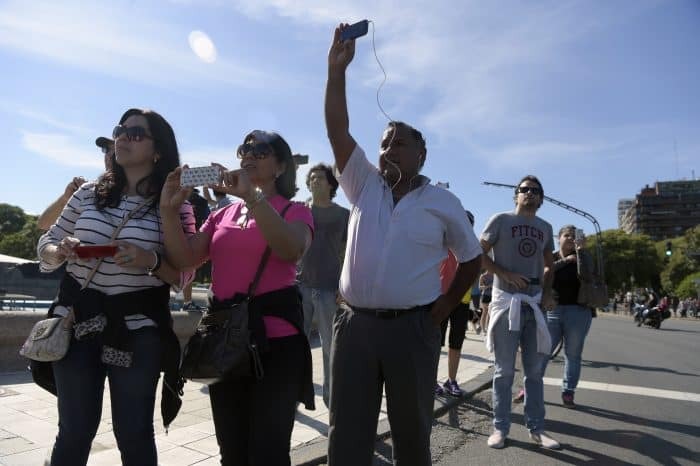 Obama had traveled from Cuba — where citizens are among the most pro-U.S. in the hemisphere despite government suspicions and Cold War tension — to a country where anti-U.S. sentiment is rife. George W. Bush was the last U.S. president to visit Argentina. But his 2005 trip to a regional summit sparked mass protests, rioting and arrests.